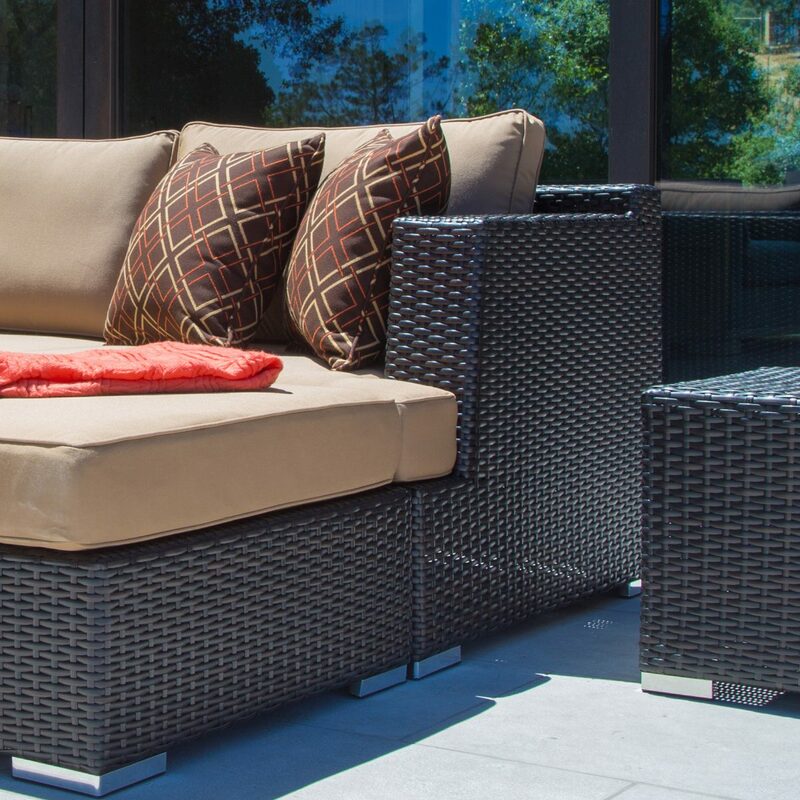 Wicker furniture is one of the most common types of patio furniture that can be found world-wide, and there are many reasons why it has consistently remained as a highly desired product. The timeless designs used in today’s resin wicker furniture make it a very popular choice for any outdoor living space. The durability of today’s materials allows you to experience comfort and style for a longer duration of time. The pliability of resin wicker offers the ability to construct many different seating styles in an array of colors to match the look and feel of your space. It has become a material that is the staple of seating collections, dining sets, and even the modern day fire pit or table. 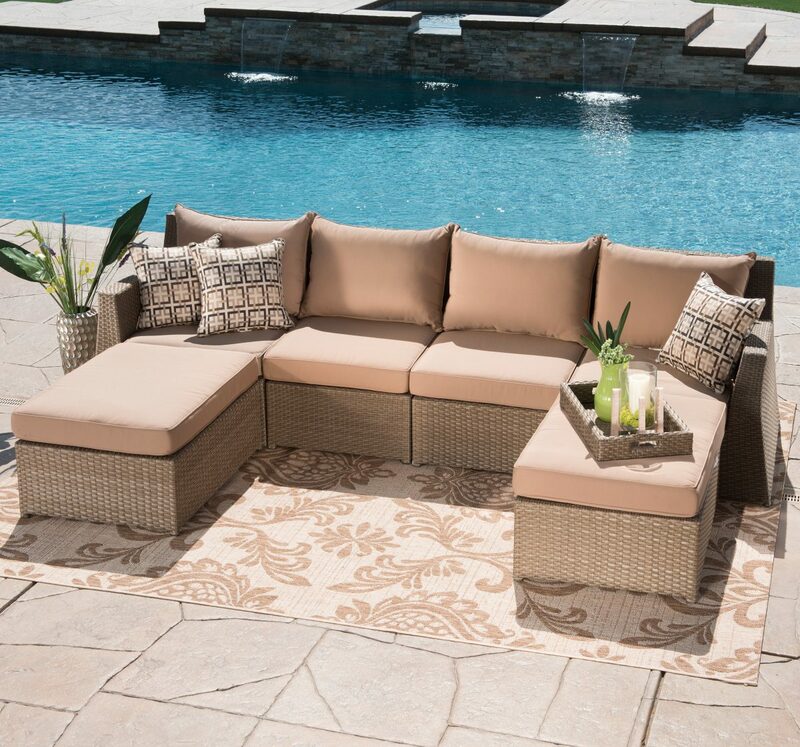 Because of it’s durability, timeless look, versatility in design, and ease of maintenance, wicker furniture is always a great option for your outdoor living space. Resin wicker is made from a synthetic extruded material, similar to plastic. The extrusion process of heating and compressing the materials adds exponential strength to the materials and can last many years longer than traditional wicker or rattan made from the vine like, Rotan Tree. Contrary to popular belief, wicker is not actually a material, but a process, and comes from the Scandinavian word “vika” which means “to bend.” When choosing the proper wicker furniture for your outdoor living spaces, keep in mind that quality can vary greatly depending on the materials and manufacturing process used. While wicker made from the natural rattan reeds gives off a classic look, the material does not hold up well under wet conditions and has a tendency to stretch or break. Resin wicker will withstand rain, snow, ice and intense sun and will not be required to be brought indoors in inclement weather. The extrusion process begins by heating one of three chosen materials; Polyethylene, Polyurethane or Polyvinyl Chloride, compressing the material and pushing it through a mold for desired thickness and style (Note: One key advantage of Polyethylene is that it is completely recyclable and very environmentally friendly). Proper quality control maintains the exact temperature and cooling time. From there it is sent to the weaving room where it is meticulously hand woven over the chosen frame, made in most cases of extruded aluminum. 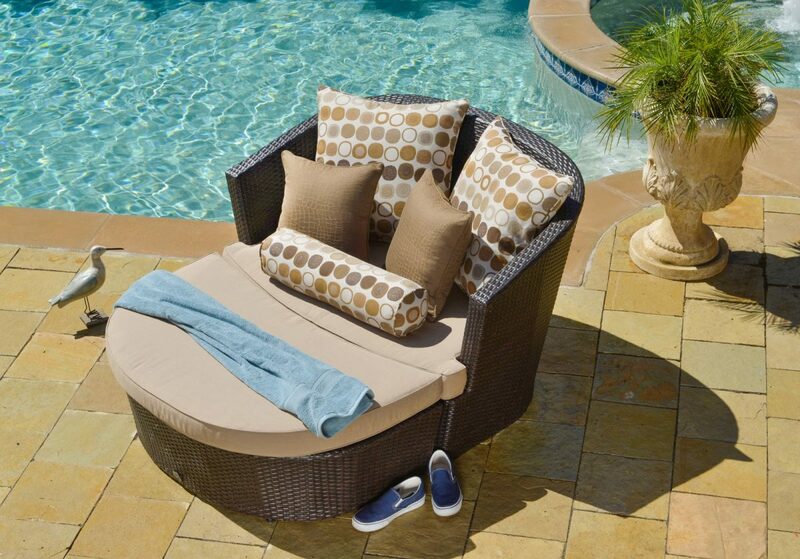 This allows your backyard furniture to be both light and extremely durable. When choosing the proper resin wicker patio furniture, there are many different styles and designs options available. 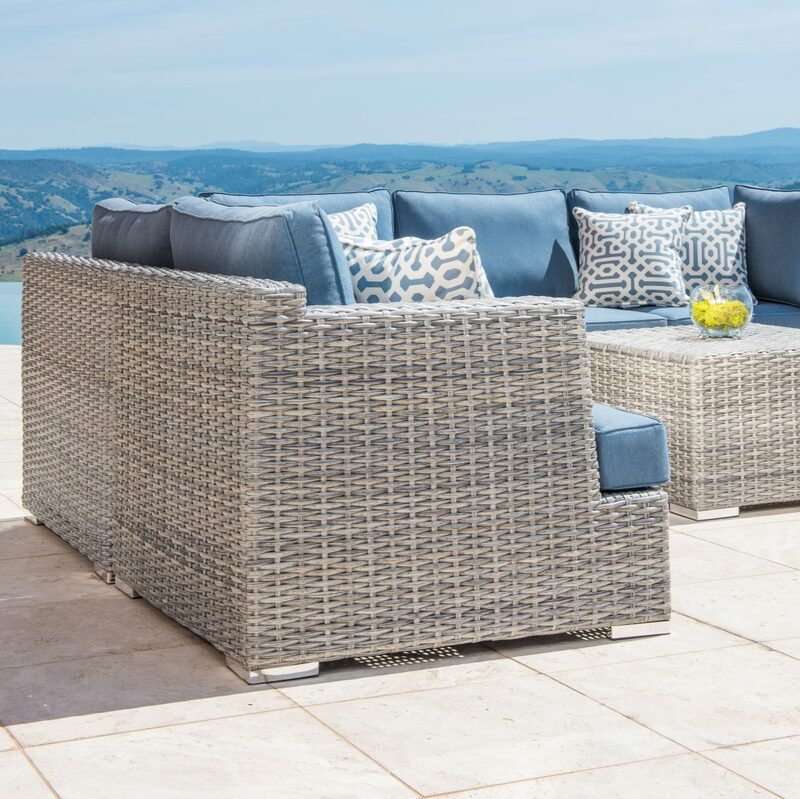 While wicker made from traditional rattan reeds had limits on thickness, style, and color, the options available with resin wicker are limitless. Color is added during the extrusion process allowing it to maintain its deep rich hue for years. Molds can allow the wicker to be round, flat, braided or a thicker ribbon design. Many of today’s more intricate designs use a combination of styles to add designer style and appeal. 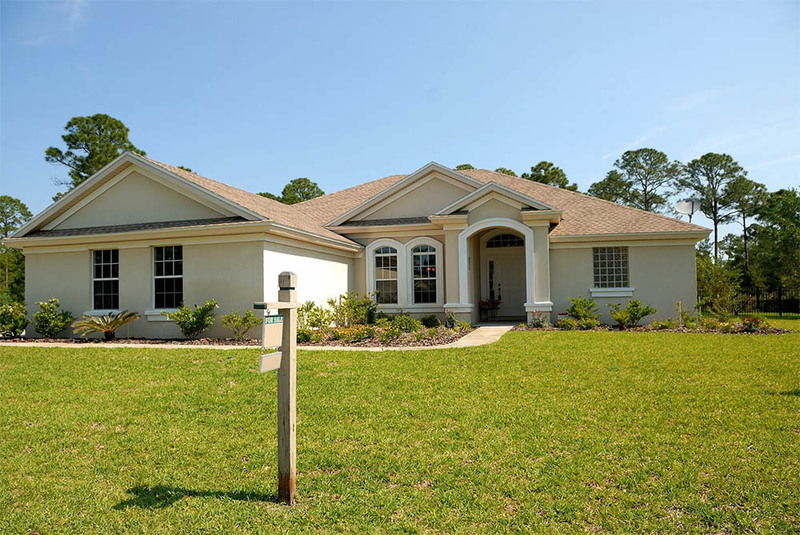 Depending on the design of your outdoor living space, you have the option of choosing material color to match your surroundings. Two of the most popular colors are slate gray or espresso. These can have contrasting seat cushions and pillows in an all-weather fabric with many different color choices and options. Wicker furniture sets can be put together to fit most any outdoor living space. There are wicker bistro or club chair sets for those smaller spaces, deep seating modular sectionals for those larger spaces, dining tables and chairs for dining spaces, or fill all your backyard furniture needs with an entire estate collection. One of the great advantages of resin wicker furniture is in the ease of maintenance and cleaning. Because of the materials used in the initial process, light soaps and cleaning materials will not damage your patio furniture. Keep in mind it is not necessary, or ever a good idea to use caustic or abrasive materials in cleaning your resin wicker furniture. Most times only a hose and water are needed to keep your backyard furniture looking like new for years to come. If something a bit more difficult to clean, such as tree sap lands on the wicker, feel free to use a soft brush. The durability of the resin and color fastness allow for a more thorough cleaning without harming your furniture. You will also want to clean the cushions and pillows that come with your wicker furniture set. You can learn more about how to clean the rest of your outdoor furniture here. While it is not necessary to cover the furniture on a regular basis or store for short periods of time, there are many cover options available which will extend the lifetime of your wicker furniture even further. One thing to keep in mind, even the very best outdoor fabrics become weathered with time. It never hurts and will increase the longevity of your cushions and pillows to keep them covered during longer periods or direct exposure or severely inclement weather. As winter solstice arrives, unless you live in a climate of all season use of your outdoor living space, it is a good idea to cover or store in winter months. Resin wicker furniture is extremely light, which makes storage much easier and convenient than traditional wicker furniture. By choosing a resin wicker furniture set, you give comfort and style a much longer lifespan. The idea of knowing that a large amount of the materials used are recyclable, gives a peace of mind in these environmentally conscious times. The ease of mobility and maintenance is also a great factor to consider as you invest in your own wicker furniture set. 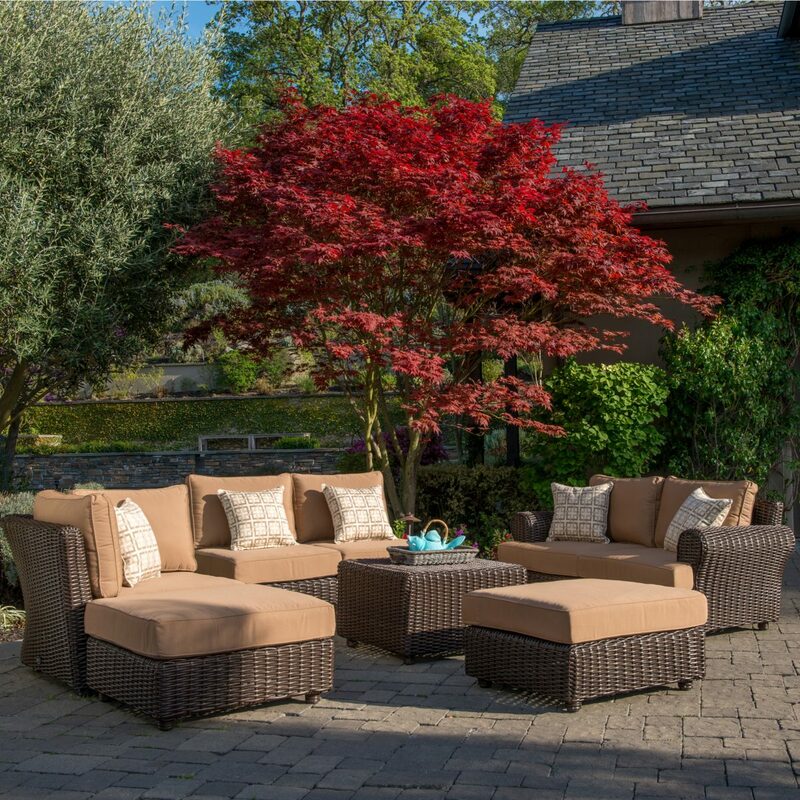 The timeless style and beauty, the un-paralleled durability and most of all the un-matched comfort, will transform all your outdoor living spaces into a five-star resort.